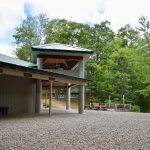 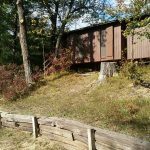 Located 12 miles north of West Branch, MI, YMCA Camp Timbers is the perfect rustic retreat for your next event. 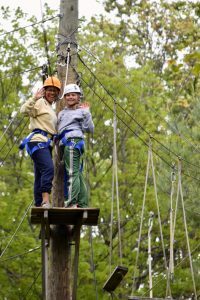 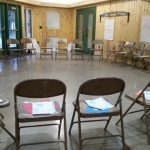 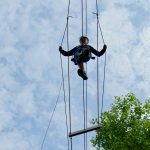 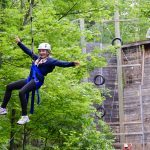 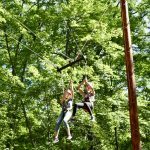 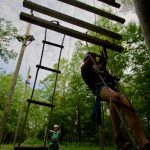 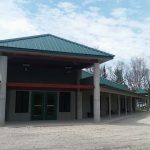 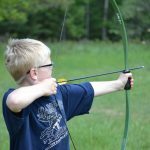 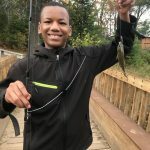 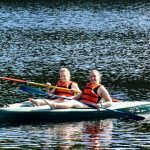 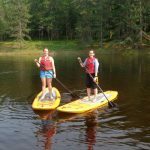 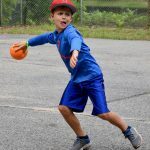 Whether the event is a small leadership retreat or a large youth event, Camp Timbers has the facilities, activities, and staff to meet your group’s individual needs. 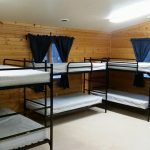 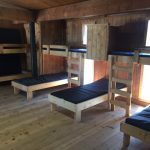 Serving groups of up to 200 people, Camp Timbers has 16 cozy and rustic cabins that sleep up to 14 people. 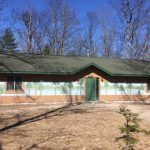 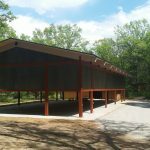 New in 2018, two completely renovated bathhouses, a covered sports pavilion, a new small group meeting space and an updated main lodge, which makes Camp Timbers a perfect place for your next retreat. 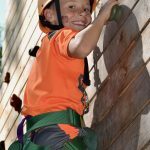 To see what activities we offer, please take a look at our options below.